Love 1. 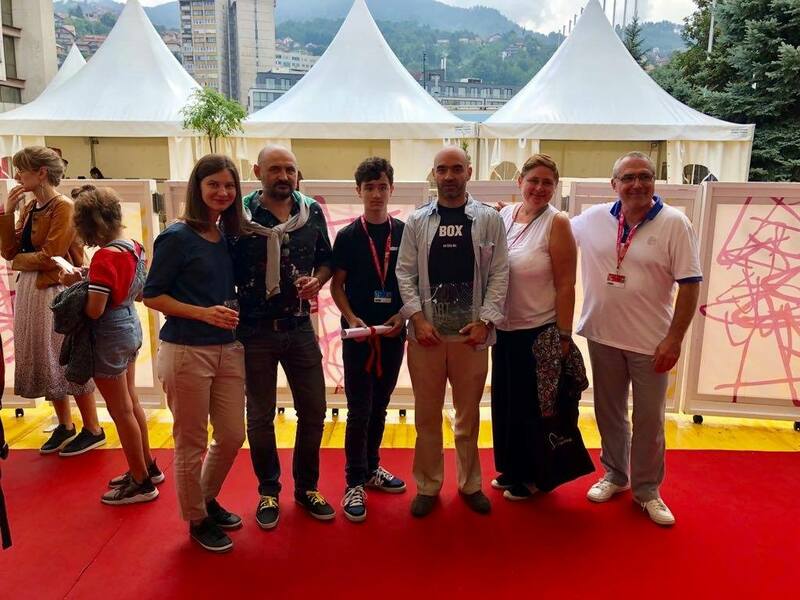 Dog / Dragoste 1: Câine von Florin Şerban erhält den Art Cinema Award auf dem Sarajevo International Film Festival. Behind it, we have a film, what made you ask questions, about the choices what we do with the society, by example, or the statute of the woman in a society or else choose of falling in love or no. The CICAE jury choose LOVE 1. 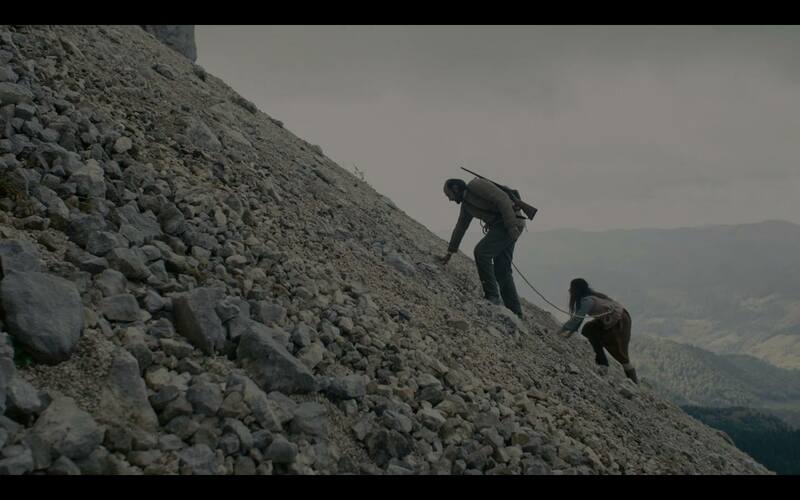 DOG, the film of Florin Serban, for his differents levels of reading, which makes a piece of art movie and too with the beauty of the images and the particular use of the sound and dialogue.